When you reach your 30's, you've usually got a better idea of who you are and what you want out of life. You've got more freedom, money and a new-found eagerness to explore. Here are 13 epic Caribbean trips that are perfect for the more mature, adventure-seeking traveler. One of the top spots for diving on the planet, the Cayman Islands offer adventurous wrecks, sheer drop-offs, night diving, shore diving and in fact - any type of diving you can think of. Explore the underwater world in a premier dive destination - go on you deserve it. The 'unspoiled Queen' of the Caribbean, Saba in the Dutch Caribbean is a hidden gem offering gorgeous vistas from misty mountaintops and adrenaline-inducing, deep-sea diving for experts. Come for adventure but stay for the peace and quiet. Saba offers the exact balance you need. The island of spice. Now your tastebuds have matured a little, go on a culinary journey around this spectacular island. Try the national dish, 'Oil Down' a salty and scrumptious concoction of meat or seafood, dumplings, breadfruit and callaloo. Find out the best places to eat in Grenada here. You've probably now saved up enough money to take a trip to this exclusive, hard-to-afford, European-esque island. Yes, the prices will be hard to stomach, but it's easy to see why everything is so expensive. An island for the elite - the food, parties and general vibe in St. Barths is immense and it deserves a place in your passport. 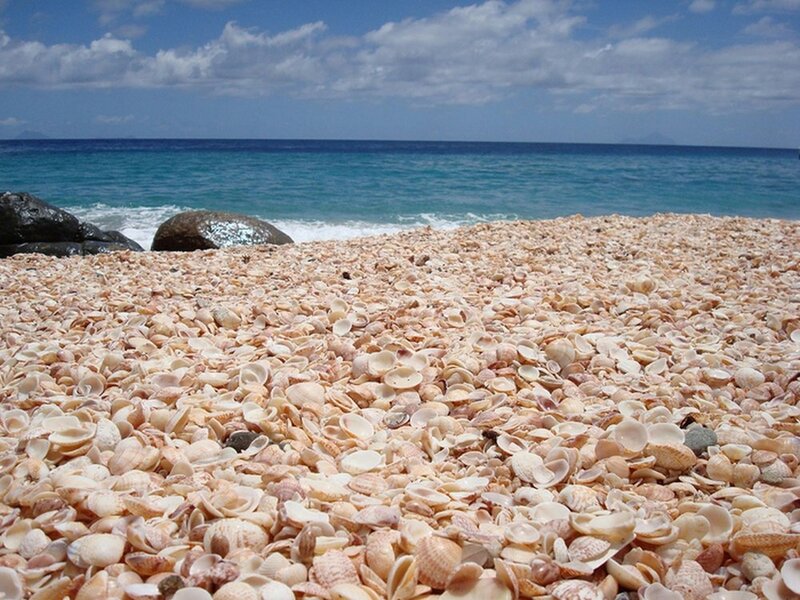 One of the most relaxed and unhurried Caribbean islands. Great for escaping the crowds, this exclusive and high-end island is steeped in glistening beaches that are begging to be under your feet. It helps that the cuisine and the sunsets are just as exquisite. 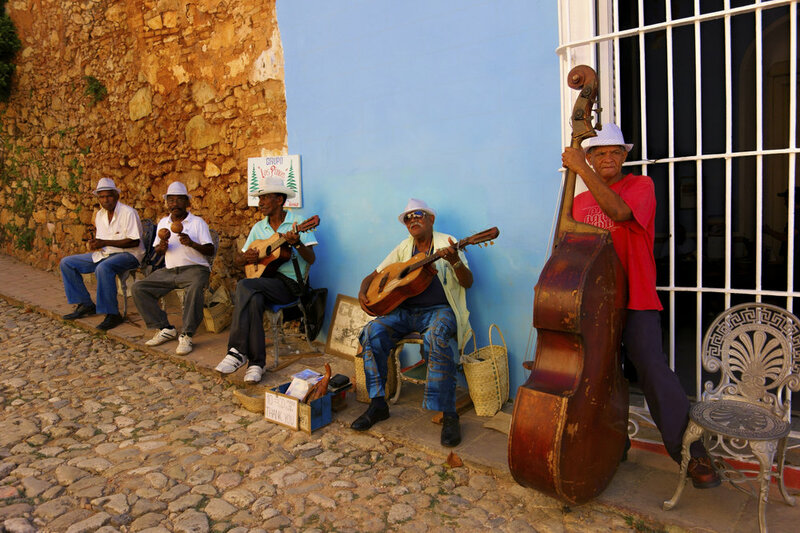 Something you may have turned your nose up at a few years ago, salsa dancing isn't for everyone - but if you're going to do it, do it in Cuba, and Havana specifically. You'll be surprised how much you lose yourself in the pumping music and hip thrusts and after a few classes, you'll be longing for more. An epic adventure in itself, Puerto Rico effortlessly blends an electric mix of Caribbean and Spanish and just oozes authenticity. Surf, laze, explore, wander, eat, golf, pamper. In Puerto Rico you can do it all. The sailing capital of the Caribbean, chartering a yacht in the B.V.I is a Caribbean must. Calm trade winds, sandy specs swirling among aquamarine waters and immense boulders and grottos, on-land and at sea the British Virgin Islands is sublime. Paradise Island, Grand Bahama, Harbour Island, Abacos, Eleuthra - there's too many gorgeous out islands to list. All you need to know is in the Bahamas, there's a place for everyone. For the beach-lovers, the adventurers and for the downright lazy - you're sorted. 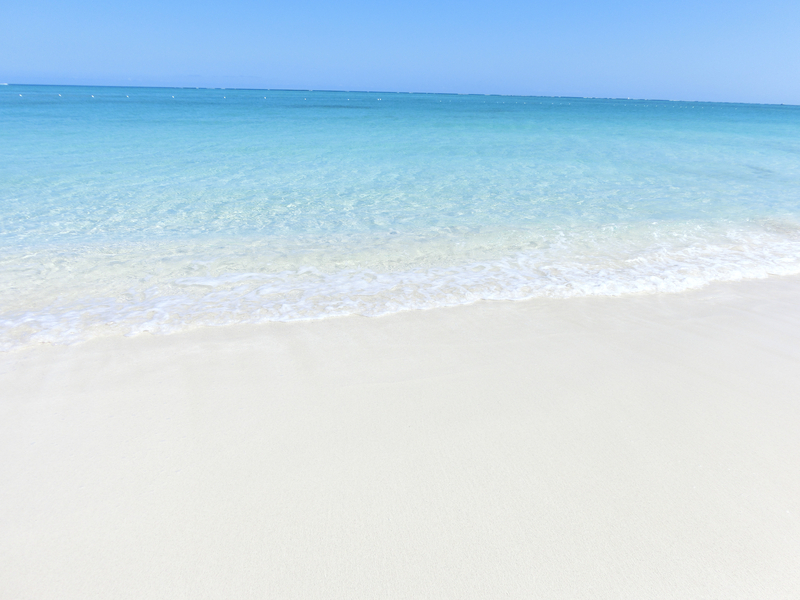 Find out more on the types of Bahamian adventures in store here. Perhaps not a typically 'epic', energy-draining trip, but Turks & Caicos is epic in its own way. Miles and miles of powdery sand, bath-tub warm waters and a true sense of serenity, reserve a spot on your bucket list for this desert island paradise. Caribbean-dutch dishes galore - in Aruba, if you can drag yourself away from the blindingly white beaches, the food on the 'happy island' is mouth-watering beyond comprehension. Don’t leave the island without trying sopa di pompuna, pumpkin soup- a typical Caribbean food delicacy, keshi yena, or a large, round ball of cheese served steamed or fried and stuffed with minced meat. Find your zen at a yoga retreat in one of the most glorious and naturally beautiful islands, the birthplace of reggae and rhythms, Jamaica. Fill up on fresh, healthy cuisine, detox and nourish your body and soul. Find out where to go in Jamaica here. Show your adventurous side and go fishing in one of the best Fishing spots in the Caribbean- teeny tiny Cayman Brac. 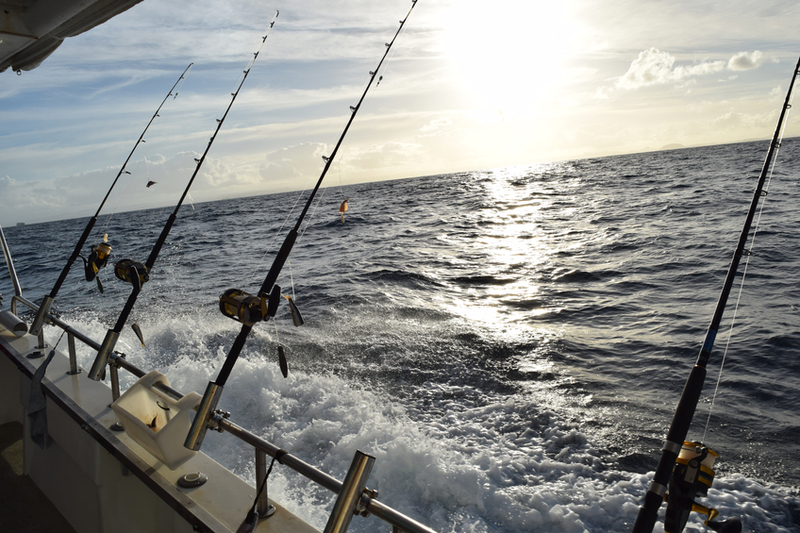 It may be small but its deep waters are saturated with huge fish like wahoo, mahi-mahi, tuna and marlin.